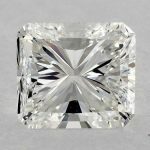 Where to Buy The Most Beautiful Diamond at The Best Price. 1) When buying something like a diamond- shouldn’t you see the product before forking over a good deal of money? 2) Is it safe to buy online? Aren’t there places that will rip you off? The answer to both of this question is yes! 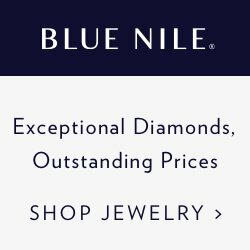 In most cases (I expand on this below) you definitely should see the diamond before buying – which is one reason I choose to recommend a place like James Allen, where you have actual diamond photos online, over Blue Nile where you only have the diamond certificate but no actual photos (Update: Blue Nile recently added images to their inventory, but without zooming functionality, which is still major feature). As for being safe, just like you wouldn’t walk into any brick and mortar jeweler and buy a diamond you need to know who you are buying form online as well. 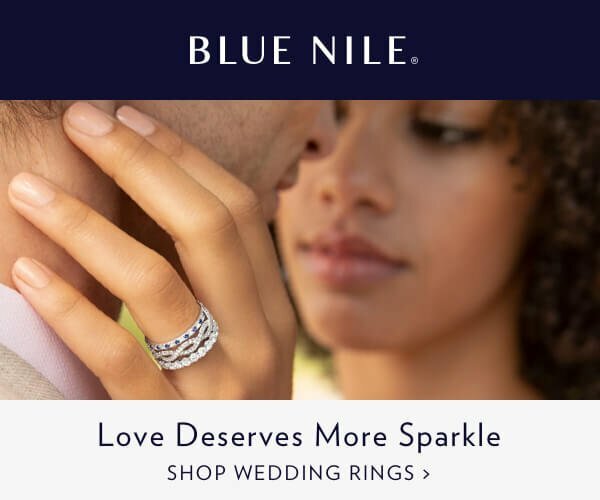 You should only buy from well-known and reputable online retailers like James Allen, Blue Nile, and Whiteflash (of course there are others and if you have any questions on a specific one feel free to contact me). 1) Price: Bottom line is that 9 times out of 10 you will be able to by a diamond online for significantly less then buying in a store. From my experience I have seen that Brick and Mortar stores will generally look to make a 30% to 50% margin on any given diamond. Online retailers have much lower overhead and in general are making around 13%-15%! That’s a huge savings that is being passed on to you! 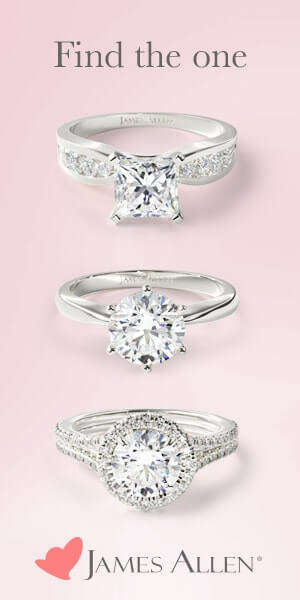 In addition, In most cases you can easily avoid paying taxes on a diamond purchased online. Most sites only have 1 or 2 states where sales tax is charged and you can easily avoid this buy having it shipped to an out of state address. 2) Selection: Walk into any physical retailer and you are likely to see 5 actual diamonds that meet your specifications. Now take a look online and you are likely to see 5 times that number! How can online retailers afford to hold that much inventory? They don’t! In most cases (although not all) the inventory you are seeing online is “virtual inventory”. It is a collection if inventory lists from wholesales that is aggregated and put online. 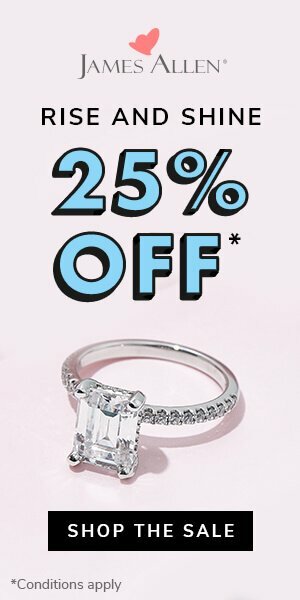 This allows online diamond stores like James Allen to make a huge selection of diamonds to you without having to front the money for these diamonds! Then you might be sold on an EGL vs GIA diamond certificate. 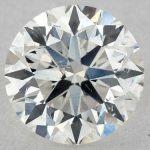 By educating yourself on a site like this one and then shopping online you can avoid all the pressure and know that you are getting a great diamond at a fair price. OK, I am Sold on Buying a Diamond Online. What Should I Look For in a Site? 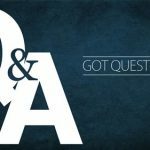 While there are no hard rules on what to look for and what to avoid, here are some general guidelines that I have put together based on my experience with various online retailers. 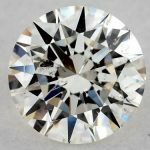 – Money Back Inspection Period – Any reputable retailer will give you a full money back 30 or 60 fsud inspection period to see the diamond in person. James Allen for example offers a full 60 days. In the event you are not happy just ship the diamond back and you will get a full credit! I would not recommend buying from any merchant that does not offer a similar policy. 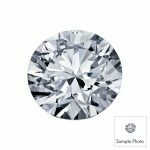 – Diamond Photos– If you are buying a VS2 or lower diamond clarity make sure that the merchant offers an actual diamond photo online. 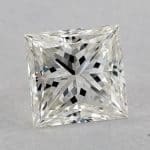 I am a big fan of SI1 diamond clarity but only if you see the diamond before buying so that you know where the inclusions are. If you are buying a VS1 or higher the diamond will be eye clean in any case so seeing the photo is less of an issue. – Avoid EGL diamond certificate – Please refer to my page on EGL vs GIA to understand why I would avoid this certificate. While I may still buy a GIA stone from this merchant it casts some doubt on him in my eyes. – Avoid “Wire Only” retailers – Many retailers will offer a choice of credit card or bank wire. I prefer buying online buy credit card since it offers protection in case of fraud or if I need to dispute a claim. Avoid any retailer who forces you to pay by bank wire and doesn’t even give the option of credit card. – Do research- take the time and do a quick Google search for the retailer in question. You are sure to get a lot of information on peoples past experiences. I’m looking at purchasing a 1.4 round triple excellent GIA. Where I’m getting stuck on is f or g color and vs 1 or 2 clarity. Budget is 13k-14k.